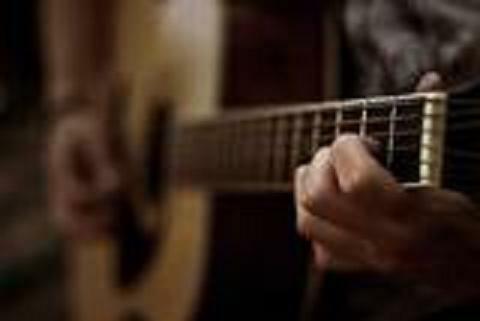 Facebook Weekly Trivia: Who is known as the father of Christian rock music? Answer by Friday, August 2nd!!! 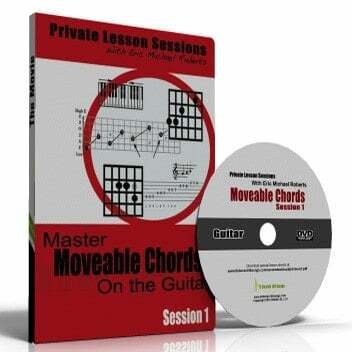 This week we are giving away a Private Lesson Session Moveable Chords DVD! 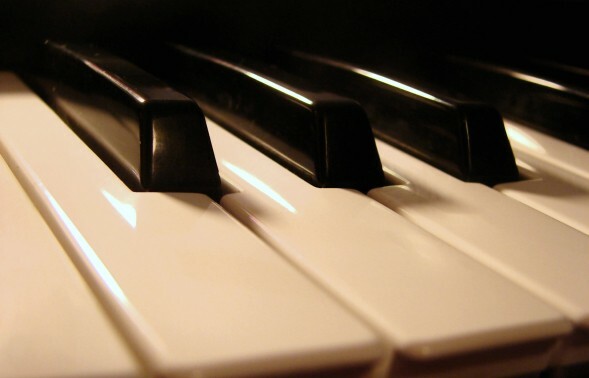 LIKE us on facebook and leave your answer in the comments on our home page post!!! !